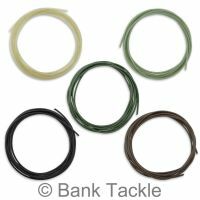 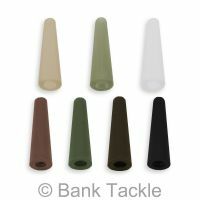 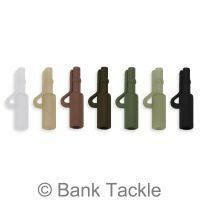 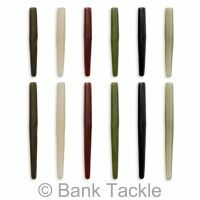 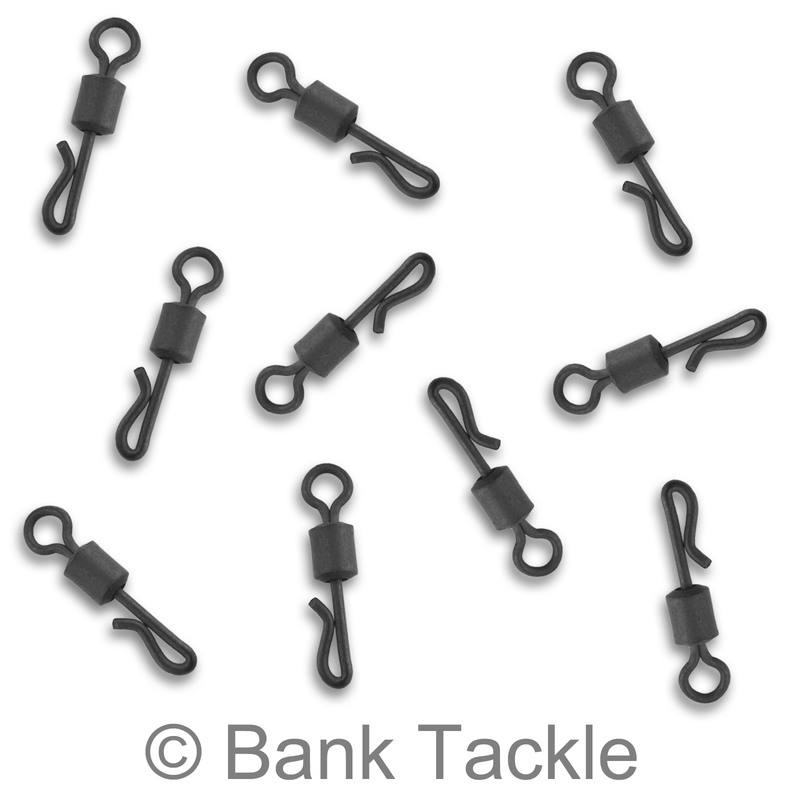 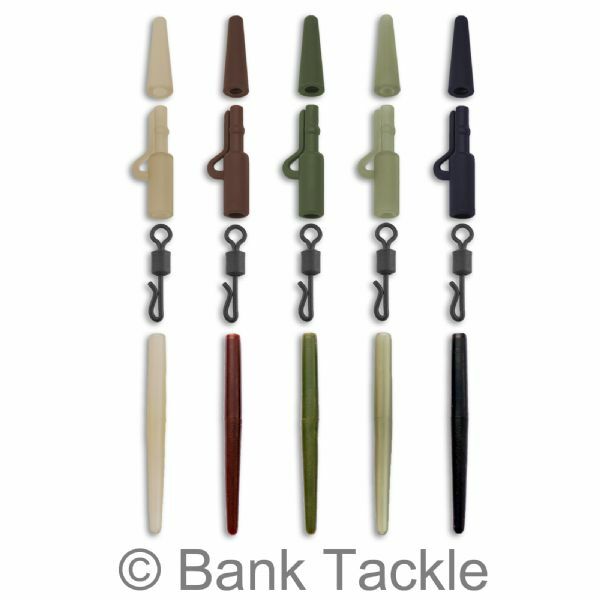 Nowadays, with fish safety in mind, Safety Lead Clip Systems are a requirement on lots of waters when fishing for carp. 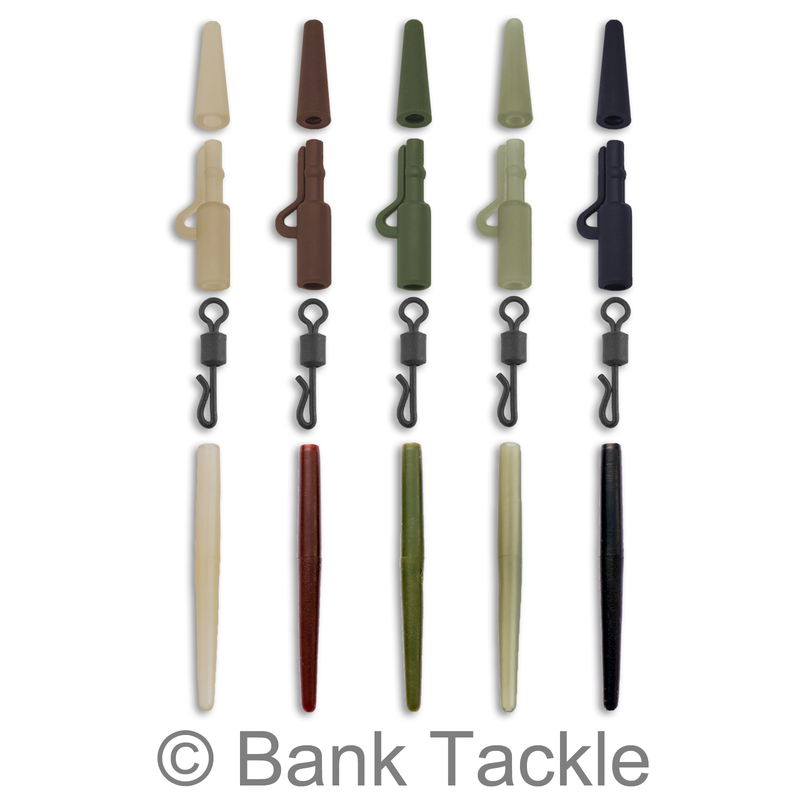 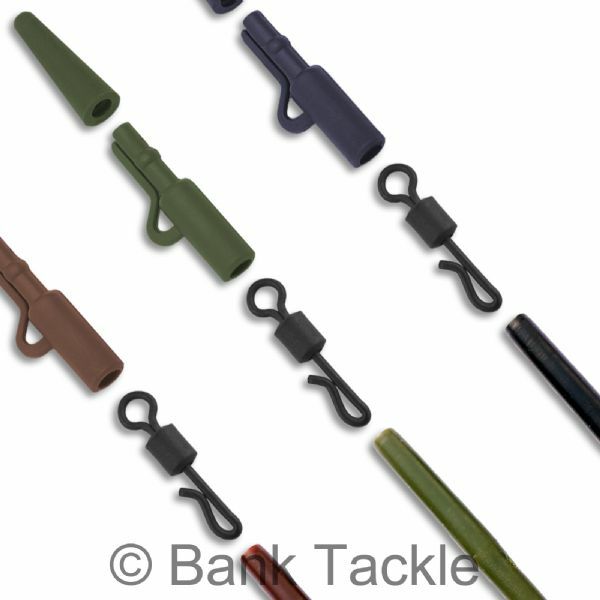 Lead Clip Systems enable carp fishermen to fish with a safe alternative to fixed rigs. 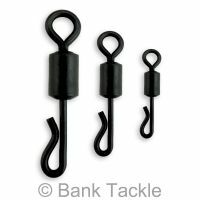 The system works by safely allowing the Lead to be ejected in the event of a fish becoming snagged whilst hooked. 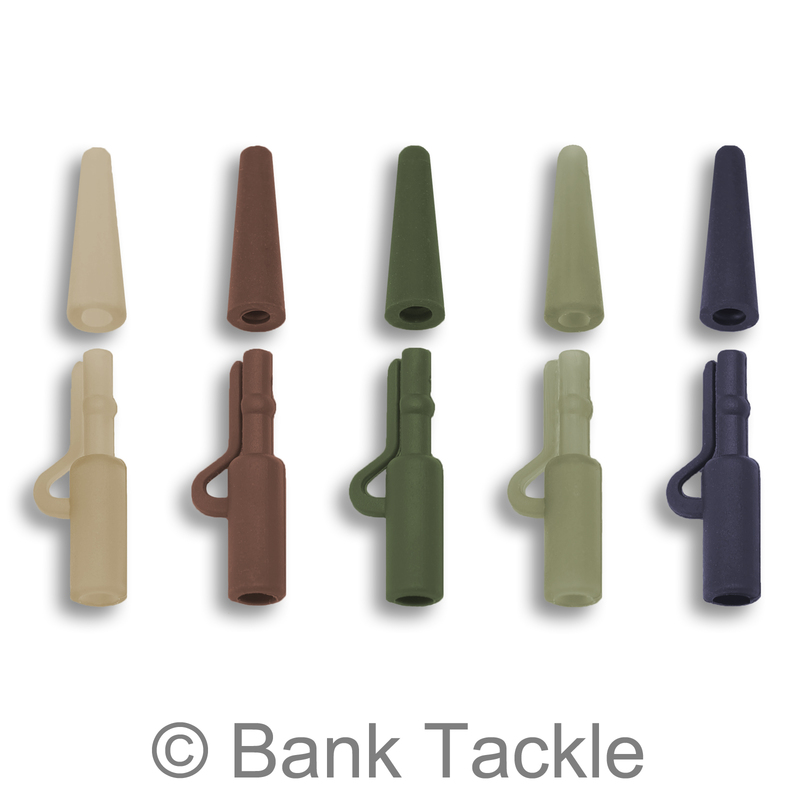 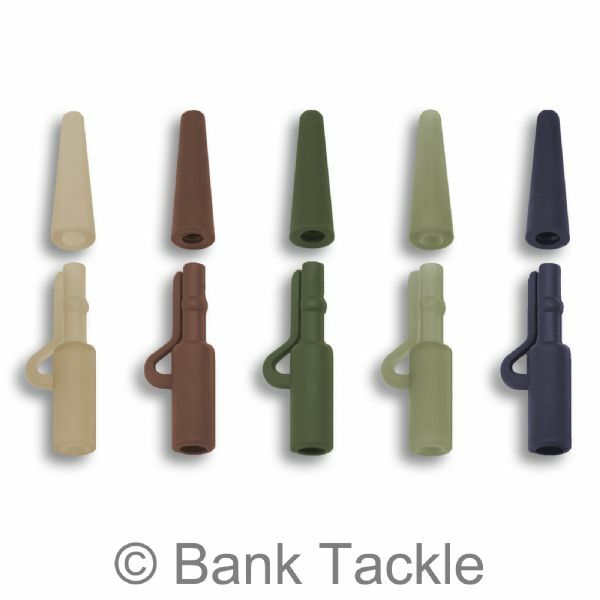 This is a 4 piece system, consisting of a Lead Clip, Tail Rubber, Swivel and a 35mm Anti Tangle Sleeve. 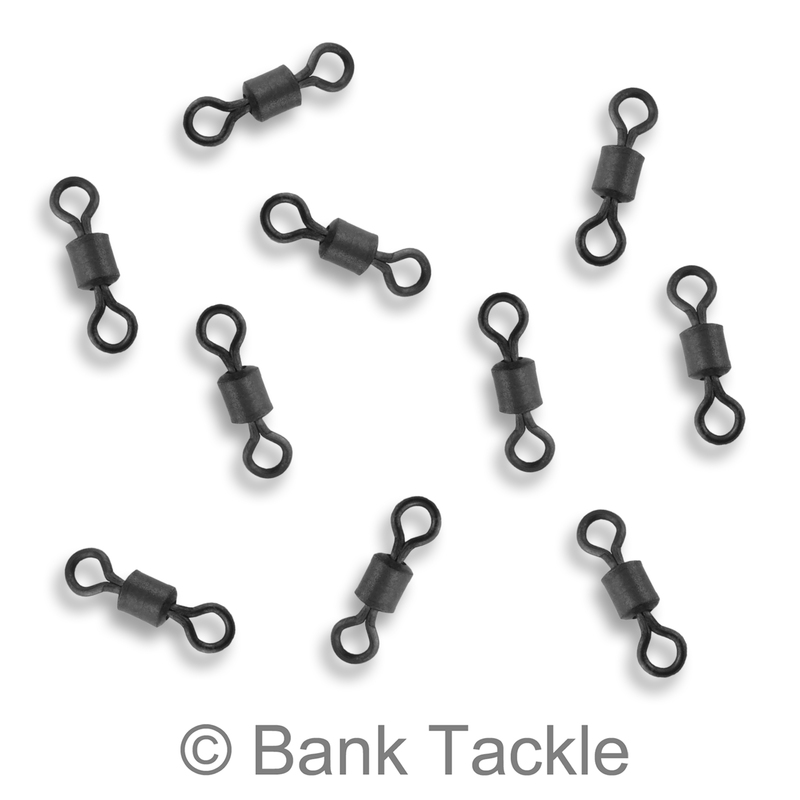 All of our carp fishing swivels have a matt black anti glare coating.